Fly fishing, camping and anything outdoors product reviews. During a camping adventure last winter, a good friend of mine talked to me about the Vancouver based company named Taiga Works. I hadn’t heard much about them despite working in an outdoor/outerwear store for the past 2 years. When I checked out their website, I actually found something I had been looking for with little success – a lighter fleece sweater. Don’t get me wrong, there are MANY different fleece sweaters offered by many company’s, but what I was looking for (and didn’t seem to find anywhere else) was the a simple fleece! Crew neck, no zips, super light and quick dry. The Micro fleece Crew Neck is among the lightest fleece I have ever worn. So why is it so light? With the exception of the tags and the sewed logo, there are no zippers, buttons, etc. on it. 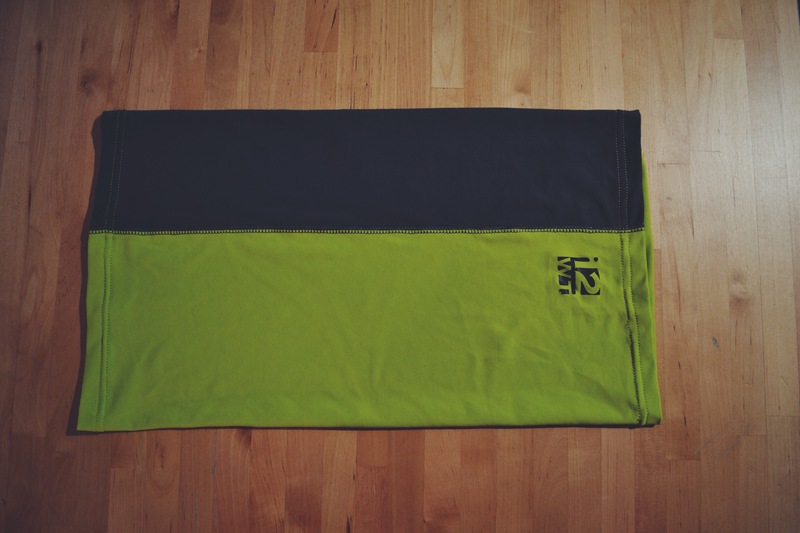 Polartec® fabric is the only component of the shirt. Plus, the fleece is super packable and can be compacted very small to fit in any fly fishing packs and backpacks. Also, because it is such a light fleece, it dries extremely quickly. I always get the sleeves quite wet because of fish handling and releasing and the cuffs seem to dry in about 10 to 15 minutes. Trust me, this is a feature you don’t want to overlook when chasing the early spring or late fall steelhead! Although very light, the fleece doesn’t lack in quality. The Polartec® fabric and well sewn seams makes this a solid sweater that is sure to last. Something we do not see very often, considering the low price of it, is that the shirt is made in Canada. 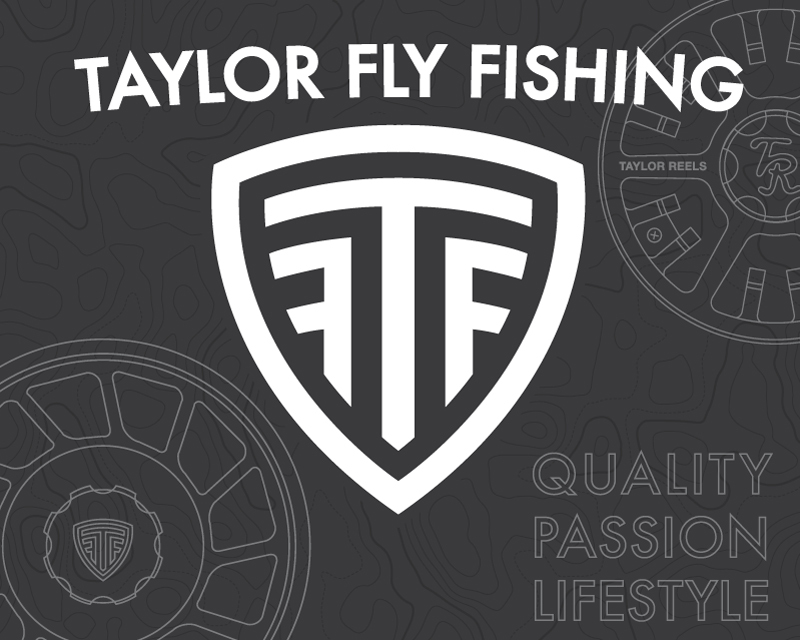 Galvan Fly Reel is a California-based family business producing some of the finest hand-made/American made fly reels on the market. Since this summer I have had the chance to fish with one of their staple reels, the Torque 8wt. For now on, this reel will be my go-to for smallmouth, pike and carp and Steelhead when the seasons are on. The Galvan Torque 8wt is built with some amazing tech features. Good drag systems make a good reel, and it is ever true for the Torque. The drag on the Torque is just ridiculously smooth! What I really love about this reel is that it needs very minimal care. The disc drag is made of thermoplastic and carbon fibre and requires very little lubrication. On top of that, the drag system has no ball bearing and is replaced by a self-lubricating plastic bushing that is almost completely friction free. One major thing that stands out about the Torque for me is how user-friendly the reel is. The drag knob is big and easy to adjust while fighting big fish. Also, the very simple spool removing press button must be one of the easiest ones on the market. 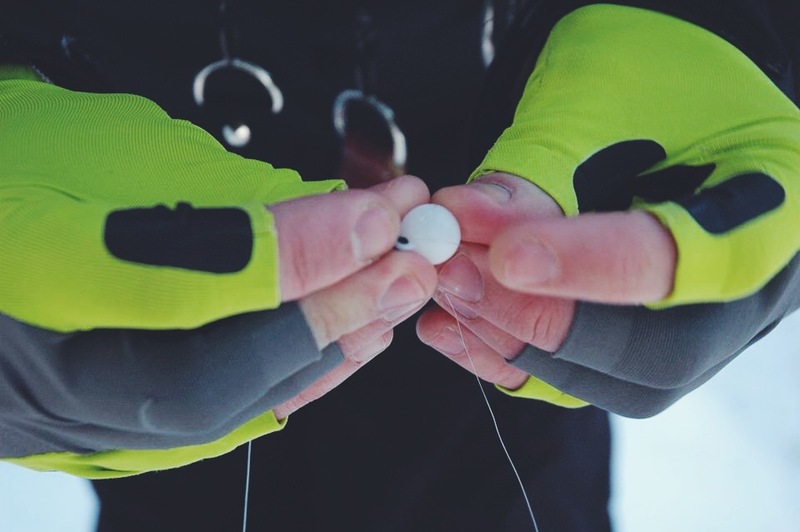 The Torque is also very easy to switch from left to right retrieve. It is a really good feature, especially for fly shop working! They don’t need to go watch Youtube video on how to set up the reel like the customer likes it! – Trust me I have seen it! One thing that struck me with the Torque 8wt is how solid this reel is. 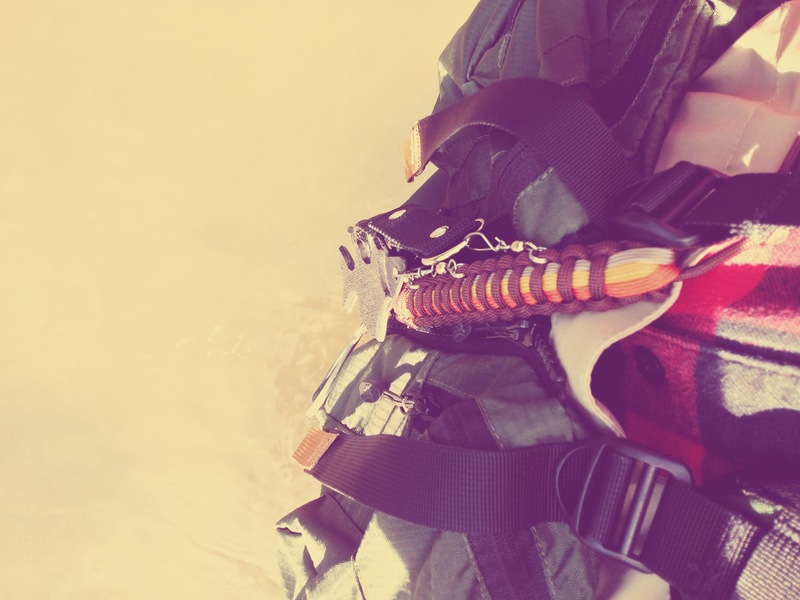 The reel is made from T6 solid bar stock aircraft grade aluminum and can really take a beating! Its simple but very attractive design is made to offer a reel that is equally tough and light. The spool features a large harbor design and there’s room for at least 200 yards of backing plus your fly line. The Torque 8wt would also be a good option for a spey rod caster because the spool definitely as enough room for balkier fly lines. 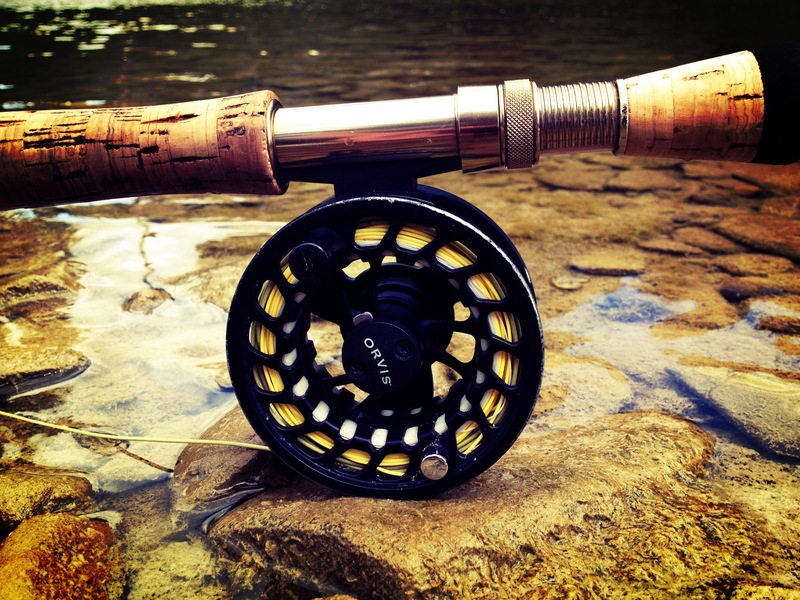 So what is it to remember about the Galvan Torque 8wt reel? The low maintenance is a great asset as well as the self lubricating drag. Also, very easy to manipulate to change the line, the retrieve and to clean. It can outstand harsh conditions without fear of damage. On top of that the Galvan reels are 100% made and manufactured in the USA! I’m excited for the next fly fishing season of steelhead, smallmouth, carp and all other big fish that require good equipment and smooth drag for awesome fights! Special thanks to Lou and the Galvan Fly Reel team for this great review opportunity. Visit http://galvanflyreels.com/ for more info about these amazing reels! 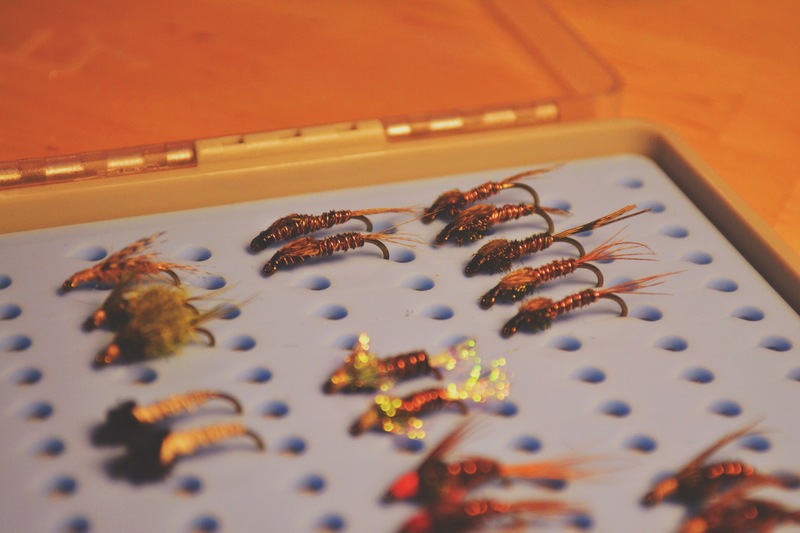 I recently had the chance of getting my hands on a very new product in the fly fishing industry, the Tacky Fly Box. I say new because Tim Jenkins and his team worked really hard these last few years to build what they would claim to be the perfect fly box. It’s a hard delivery and I have been putting it to test since the last month. Here’s what I think of it so far. The biggest difference with the TFB compared to other boxes is that the slots sheet is made of silicone instead of foam. As we all know, foam slots have a tendency to get looser with time and use. This is when the silicone slots become useful because unlike the foam, the silicone keeps its form after use. 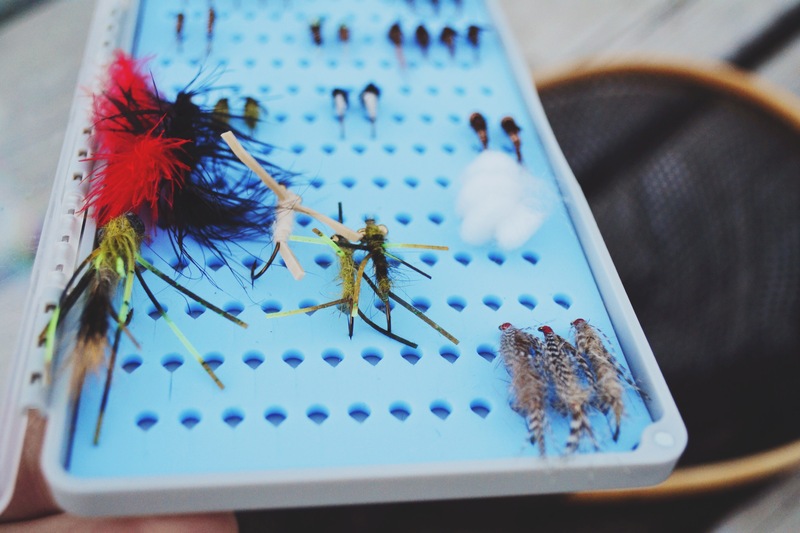 It is not a double sided fly box and the amount of flies you can put in it is slightly smaller but this is compensated by the slit aligned with an upset so you can fit a fly in literally every single one of them. 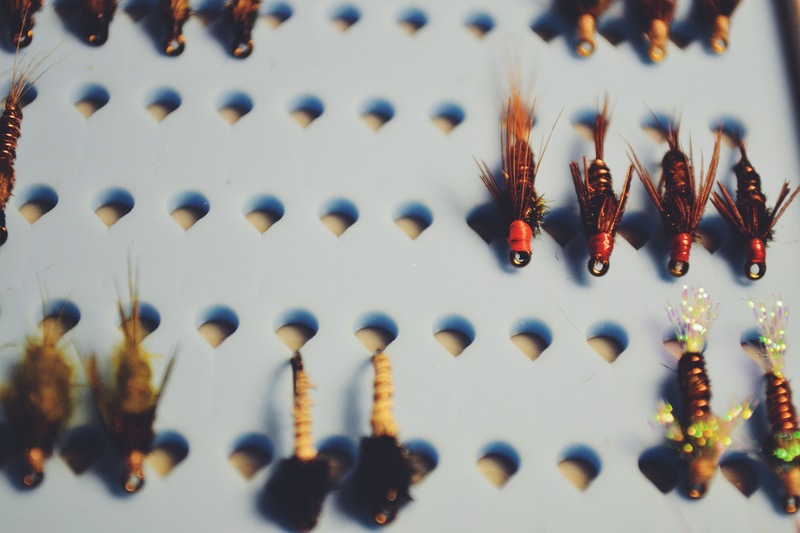 I love to tie parachute dry and the Tacky Fly Box has a nice depth to it and can fit big dries and even some smaller trout streamers if you want. Although, I find that the TFB is a very good nymphs fly box because of the way it is spaced out and the clear lid help to see the tiny flies. The slim profile of the TFB is perfect to fit many of them in a sling pack or a vest. Also, the box is made of very hard plastic, is very solid and can take hits. 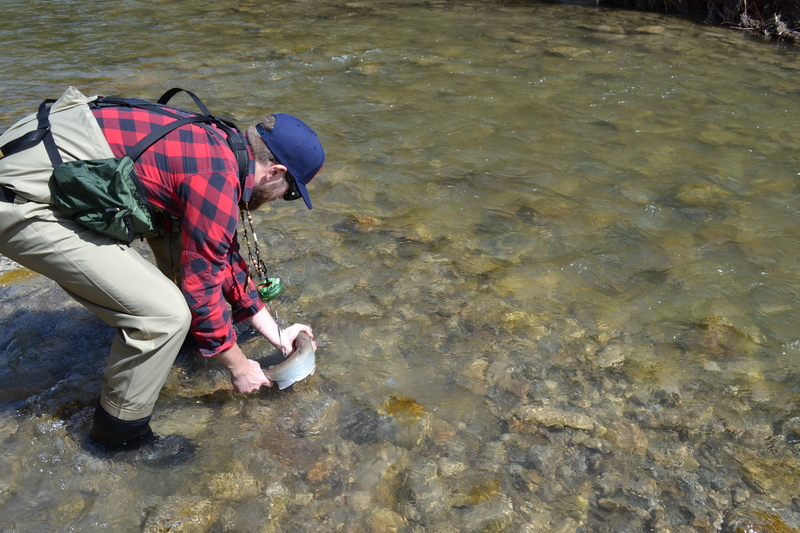 I’m just back from a brook trout trip around the rolling hills of Quebec city and the wading was very hard and tricky! I have never took as many tumbles in five days that I did the last two years! I especially filled the TFB with my favourite brookie flies and it’s basically the only fly box I used. With all the tumble and beating I – I mean, IT took, it definitely holds itself! All of that without any flies coming loose! The hinge system of the fly box is also made with great quality and won’t break easily. Since it came out, everyone as been talking about it! It even won the Best of Show for Storage System at the latest IFTD. It’s a fly box that we definitely will be seeing a lot more in the future in fly fishers’ back pockets. Not because it’s new and it’s cool, but because it works, it’s solid and super practical. I have been using the Goat Head Soles Spikes since this very early spring. I got them during the winter and, since I have never used soles spikes before, I was really excited to see how much of a difference it makes while wading different type of waters. 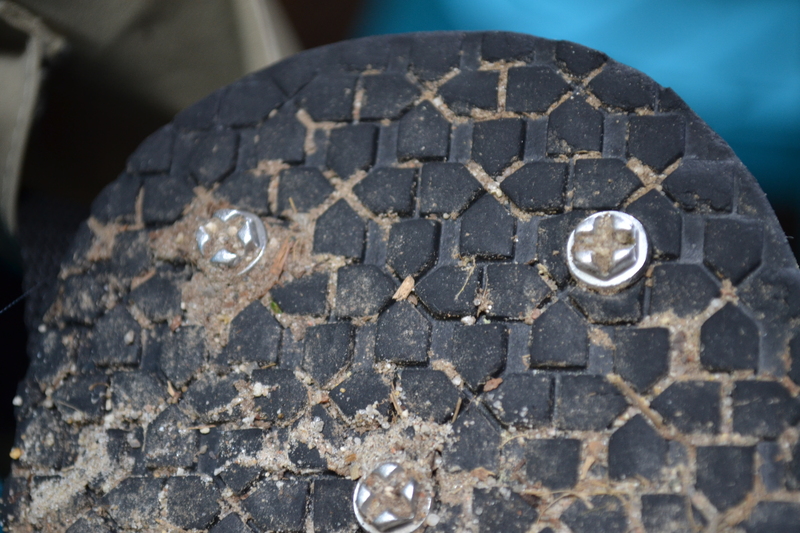 The spikes are super easy to install and each pack comes with 30 spikes and a screwdriver to screw them on your sole. It works on rubber soles as well as the classic felt wading boots soles. 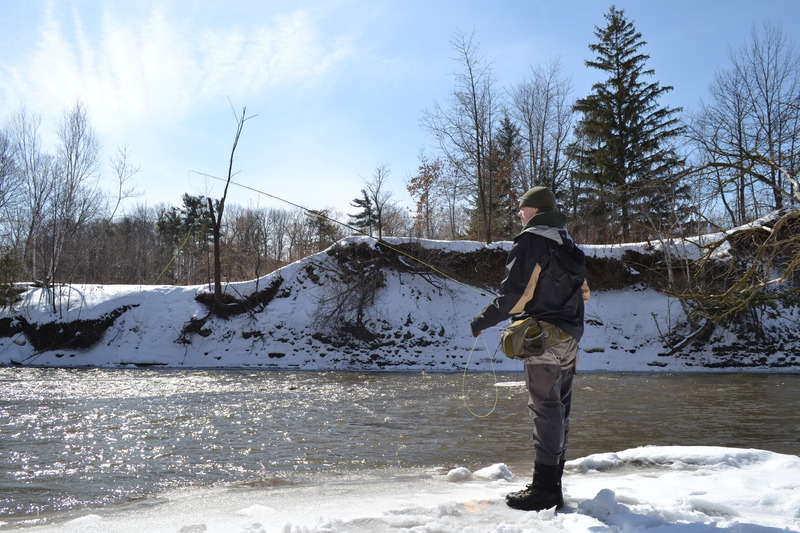 It was pretty brutal winter here in Southern Ontario (or anywhere in North America for that matter) and I went fly fishing for illusive Winter steelhead on the lower part of the Humber river in Toronto in very early Spring. The water still had a lot of ice on it and I didn’t really have a choice but to step on the ice sheet to be able to reach the flowing water. The spikes definitely prevented me from slipping into the ice cold water even on very smooth and solid ice. I would say that the sole spikes are mandatory for these types of conditions – mostly from a safety point of view. Now that the winter is finally over and the fly fishing is more about fun than surviving, I got to put the spikes to work in a different type of environment. 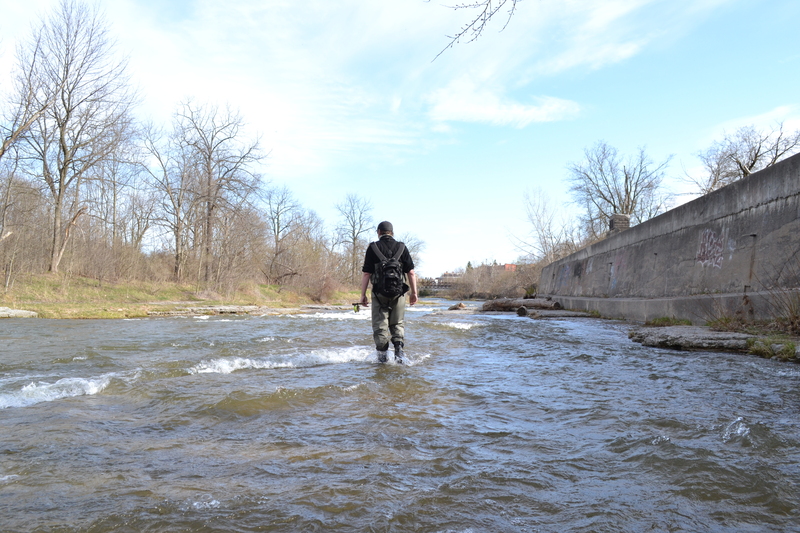 I had the chance to go steelheading on the very productive (but very crowded at times) Ganaraska river in Southern Ontario. The bottom of the Ganny consists of smooth cut bedrock but the G.H. sole spikes really help me to have a consistent grip to the rock and prevent me from slipping even in really strong current. In a freestone granite formation like the mountain stream and infertile river of the Canadian Shield and the Adirondack, the spikes work extremely well because of the rocks granular texture. Even when very slippery algae are sticked to it. Although, in a situation when the rocks are very smooth and silty I found that the metal spikes don’t grip quite as much as I wished. The spikes don’t seem to wear very fast witch is a good thing! I use them quiet a bit and even walk with my boots on the Toronto downtown sidewalk (which looks very weird surrounded by suits) and they are still fine to this day. The only downside is that they are starting to fall out and I’m missing some spikes in some key points. The best way to prevent the spikes to fall out is to use a little dab of super glue when screwing them in. This will definitely make the spikes a lot more durable! If you are interested about the Goat Head Sole Spikes, you can visit the website at http://www.solespikes.com/ . 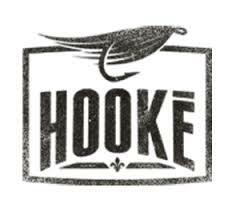 They also offer new longer spikes specially made for boots, as well as fly tying products and cool swag. Huge thanks to Matthew Brown and the whole Goat Head team for giving me the opportunity to test a great product! I have never fish the flats of the southern sea but I can say that since last summer, I have grown to like my 12wt gear. 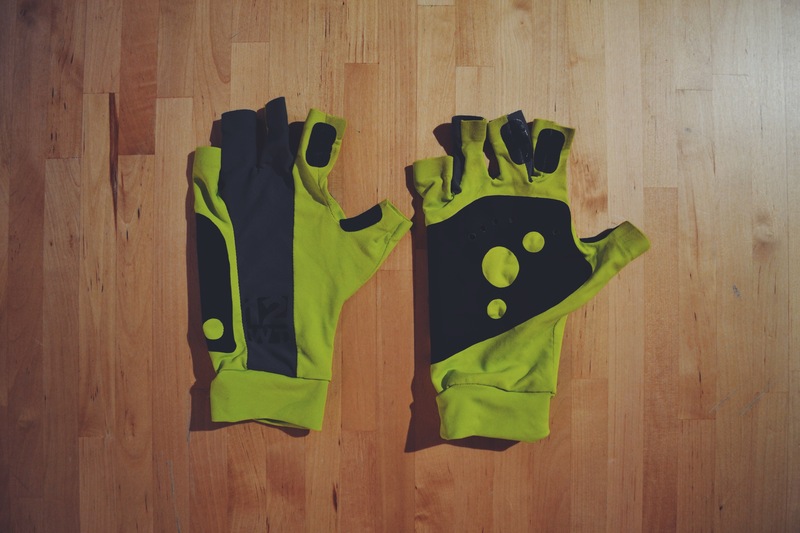 I have been wearing my Workwt gloves and SUNwt. Mask almost every time I go on a fly fishing adventure now! The Workwt gloves are made to stand up for days poling your skiff on the flats but it’s also a good pair of glove for an entire day of casting flies or a very good protection against canoeing blisters. What’s great about 12wt gear is that it’s not just about looks and fashion but a real technical piece of equipment. The mask features a flat seamed construction for better flex and durability, moisture wicking fabric and a UV protection up to 30°. Also, the grey part of the SUNwt. Mask has its purpose by acting as a low glare panel to help see through your polarized sunglasses. I’m excited for the season to come and the 12wt mask will definitely get handy when fly fishing the flats of Lake Ontario for big carp! It’ a short version of a regular lanyard that can easily be attached to basically anything you bring with you! I love to hang it on my waders shoulder straps because it keeps the tool that’s hanging from it closer. 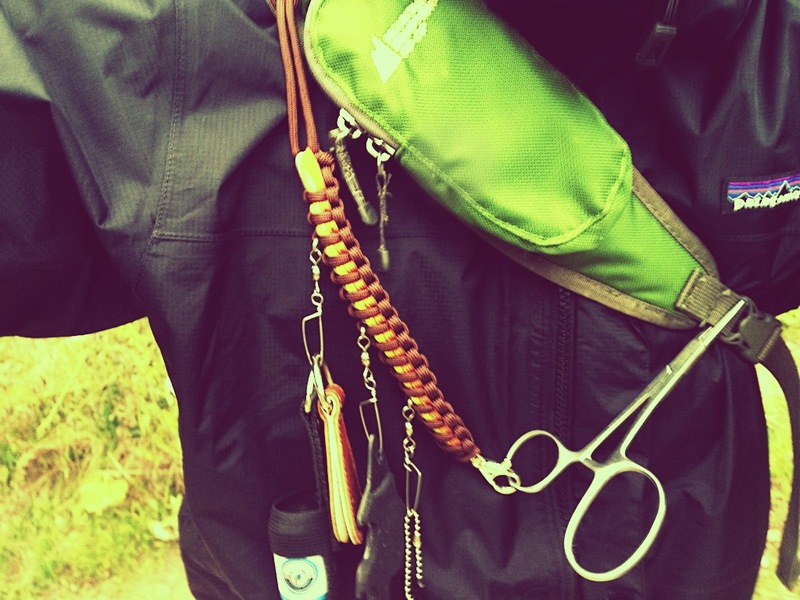 The NBD 225 Fly Fishing Lanyard is made of 550 USA Paracord and it is solidly build. It has 3 large swivel clips and a metal trigger snap hook. Mine is a little bit special because I got it from winning a carp photo contest from Tight Lined Tales Of A Fly Fisherman. The Ugliest Carp winner! So it features a cool colour pattern of brown-yellow-orange and a carp shaped fly patch! Super cool! Every piece of Nature Boy Desings are made and design by Keith in the United-States. NBD have other products such as different lanyard style, awesome looking rod cases, apparel and its classic Hat(ch) Patch which I love! I got a Torrentshell jacket this summer from Patagonia because my old MEC shell has had it! The new Torrentshell as been rethought but still kept is lower cost so it’s a good thing! 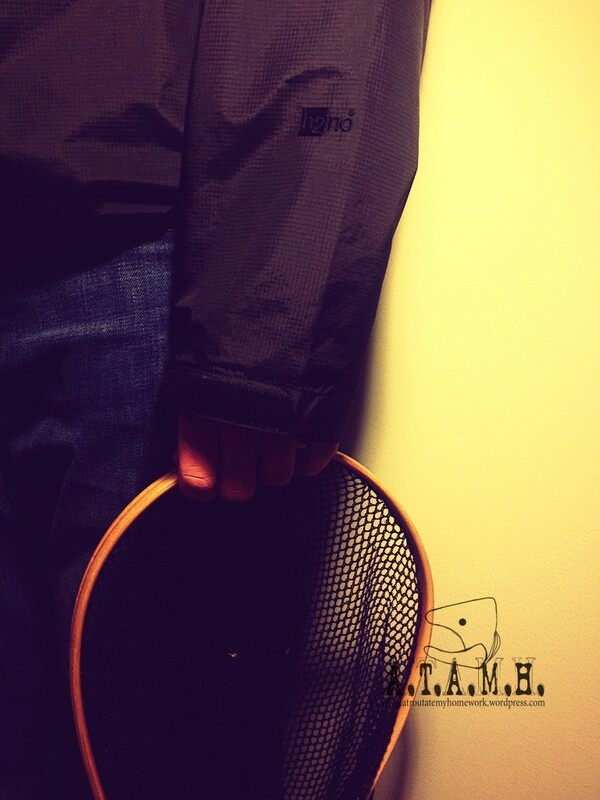 It’s definatly a cheaper shell compared to any GORE-TEX shell but because I use it a lot while fly fishing and I tend to hook myself sometimes, I hate to put holes in a shell that is worth more than 300$. I’m sure you know what I mean! The new Torrentshell has all the little things that make life easier for its user that the older one didn’t have. For example, the tightners are outside of the colar instead of inside the jacket. So you don’t need to open it to adjust it anymore. The H2NO waterproofing fabric from Patagonia is equal to or exeeds the well known GORE-TEX so you are sure to stay dry, if you layer proprelly off course (Layering for late fall and winter fly fishing will be a part of an article I’m working on). Inexpensive, waterproof, breathable and packable, these are the things you need to remember about the Torrentshell from Patagonia! I finally did it, my first video review! This one is about the Large Loop Forceps With Power Jaw from Streamworks. They accepted to let me test it this summer and it is a very good piece of equipment! I was a little nervous too! I hope you don’t mind the French-Canadian accent! The Orvis Clearwater Large Arbor II is a tremendous reel for the price. It is considered to be a low price reel but performs like a pro grade reel. It is made from cast aluminum and features a large arbor reel. The Stacked disc drag is also made from Stainless – a feature you don’t see that often on reels in this price range. The drag on this reel is very smooth and adjustable with a knob that provides adjusting the straight of the drag depending on how strong the fish fights! The large arbor can be very efficient when fighting larger fish because it is a lot quicker to reel the line back! The CLA II does not require a lot of maintenance but it is always good to keep the disc drag lubricated and also cleared of sand and debris that could alter the performance of your reel. You should know, that this reel is not a simple budget reel and can compete with much higher priced reel on the market. The only reason, in my opinion, why the reel is less expensive is that it is made overseas. Try it, beat it, make it your go too reel or your spare, the Clearwater Large Arbor II is a hard working reel for serious anglers that have a limited budget.